HAPPY NEW YEAR 2014, Chess2U forum ! 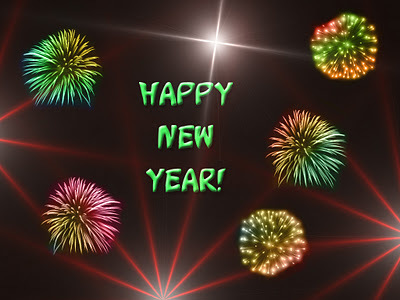 Chess2u » General Topics » HAPPY NEW YEAR 2014, Chess2U forum ! 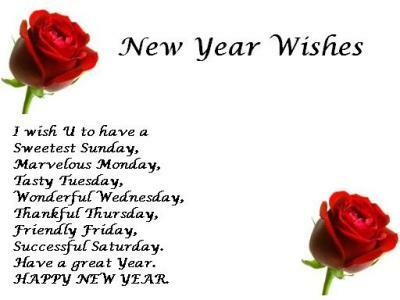 Re: HAPPY NEW YEAR 2014, Chess2U forum ! "Eighteenth-century Scottish poet Robert Burns may well be most famous not for a poem he wrote, exactly, but for a poem he wrote down. According to Burns Country, a comprehensive website devoted to the poet, Burns, in a letter to an acquaintance, wrote, "There is an old song and tune which has often thrilled through my soul. You know I am an enthusiast in old Scotch songs. I shall give you the verses on the other sheet... Light be the turf on the breast of the heaven-inspired poet who composed this glorious fragment! There is more of the fire of native genius in it than in half a dozen of modern English Bacchanalians." Had sought their household fires." Happy New Year to all! I hope 2014 is a great year for everyone.